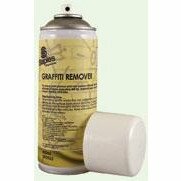 Our own label aerosol graffiti remover offers a low odour blend of special high viscosity solvents for the effective removal of inks, paints and crayons from almost all hard and semi-porous surfaces. Not recommended for surface coated mirrors. 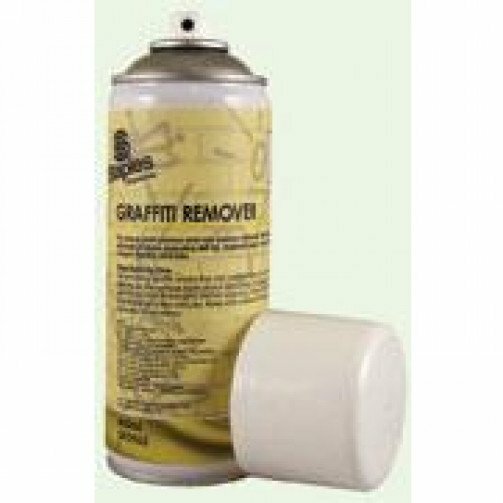 Each spray can contains 400ml of the solution for spray application.